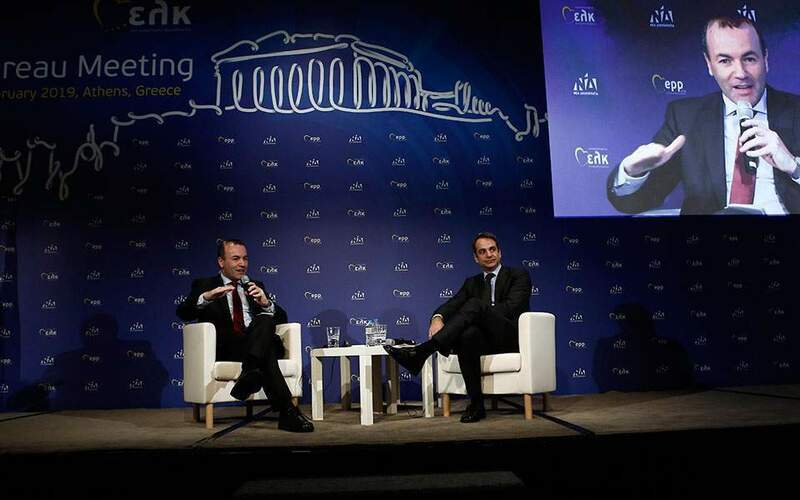 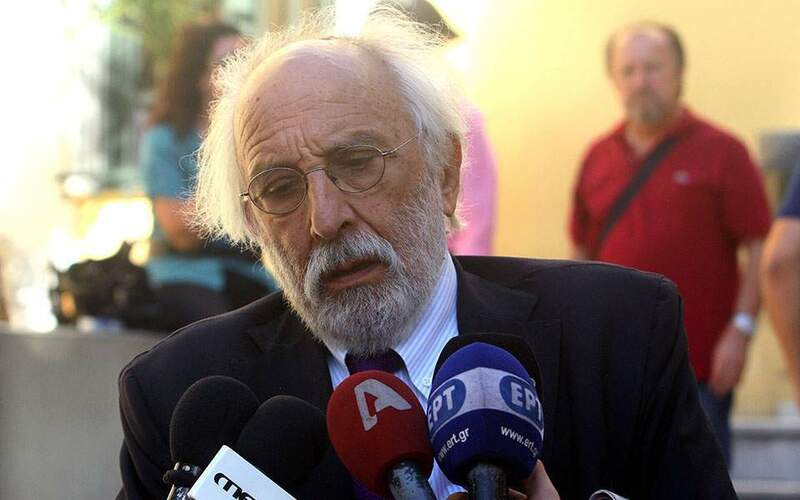 The leaders of Greece and Turkey need to address the issues that have been causing tension between the two countries in recent months and this is “not an issue for NATO,” the head of the alliance of which both countries are members said on Sunday. 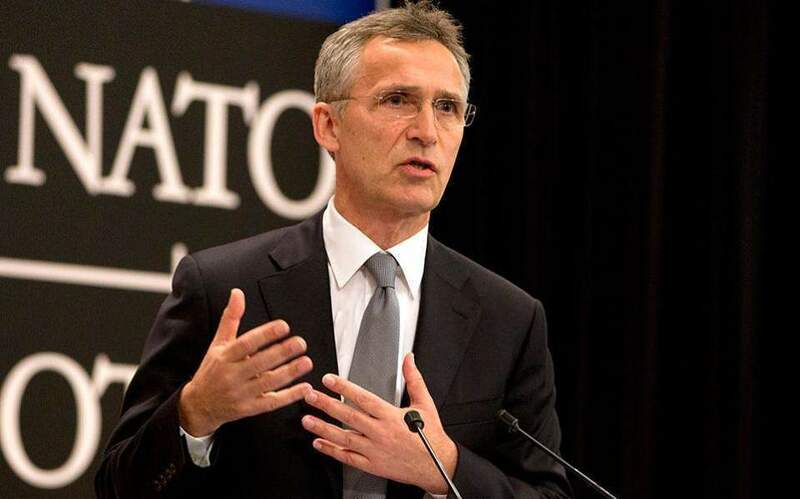 Stoltenberg’s visit is planned in preparation for a crucial NATO summit in Brussels in July, “where we will address issues like how we continue to adapt NATO to a more demanding security environment,” he said. 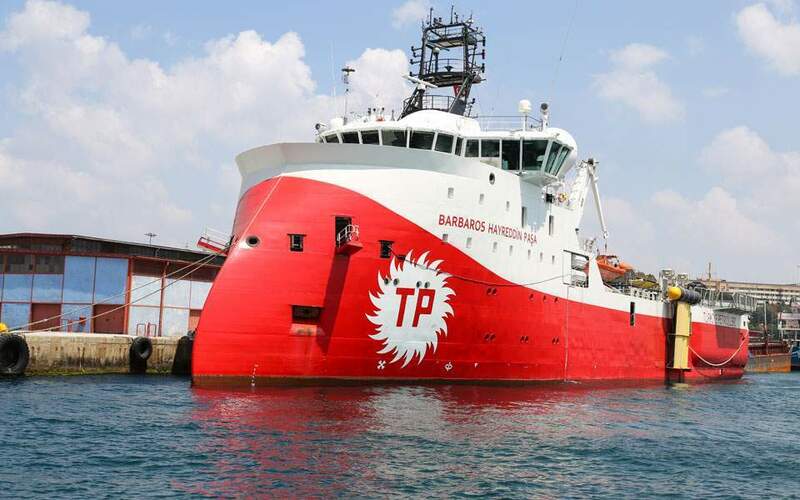 “We also provide political support, because Turkey is the NATO ally that has suffered the most from terrorist attacks,” the alliance chief told Anadolou.